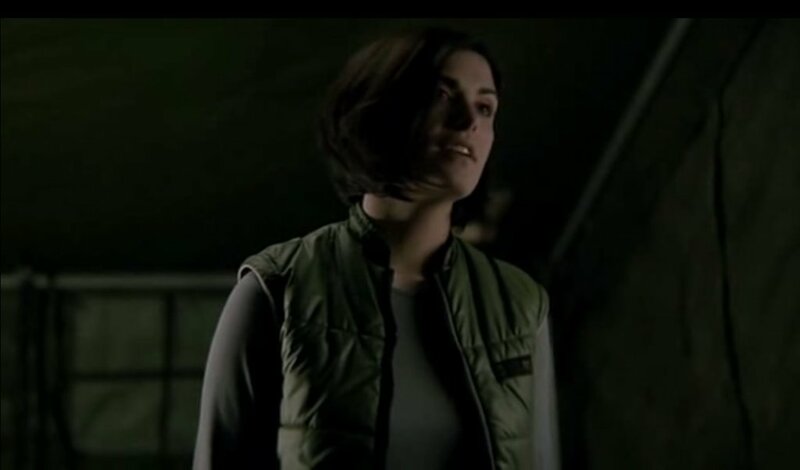 The Altracorp Corporation uses Mare island as a testing ground for biological weapons, but the research team loses control of the experiments and disappears. A rescue team formed by Raymond Hua, Rachel Gant, Doctor Sophie Miller, Allen and Will Cain depart from Stillwater, British Columbia, to the island. When they arrive, they find one survivor, Mitchell, infected by the experiment and a deadly black smoke has been unleashed threatening them. 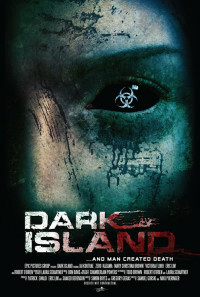 When they return to the beach, they find that their vessel has disappeared and they are trapped in the remote island. Regions are unavailable for this movie. Click the "Watch on Netflix" button to find out if Dark Island is playing in your country.